For beauty always at hand! 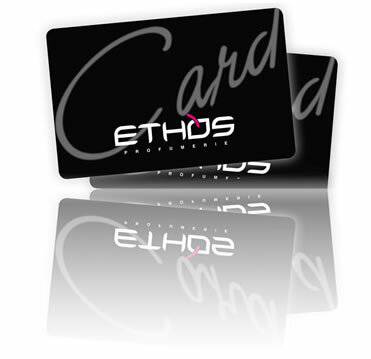 ETHOS CARD is a loyalty card which can be used in every perfume shop associated to the Ethos Group throughout the country. The card allows you to participate in the exclusive point collection which turns your purchases into discount coupons. 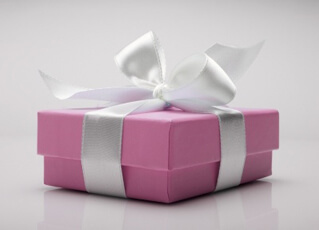 Moreover Ethos Perfume Shops and Sabbioni Perfume shops give the Card holders several exclusive benefits. Do you want to know how to get your Ethos Card? To activate your Ethos Card, ask for detailed information in our perfume shops! For the rules and the general terms and conditions please visit the Ethos Group website.